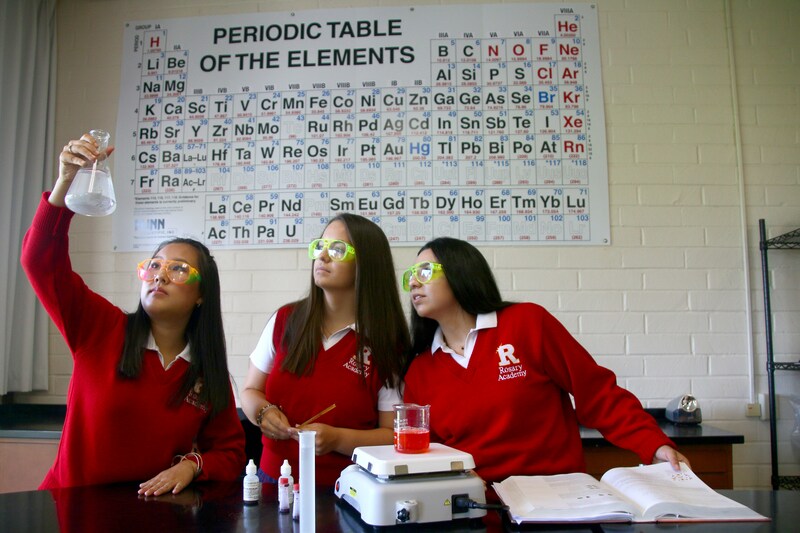 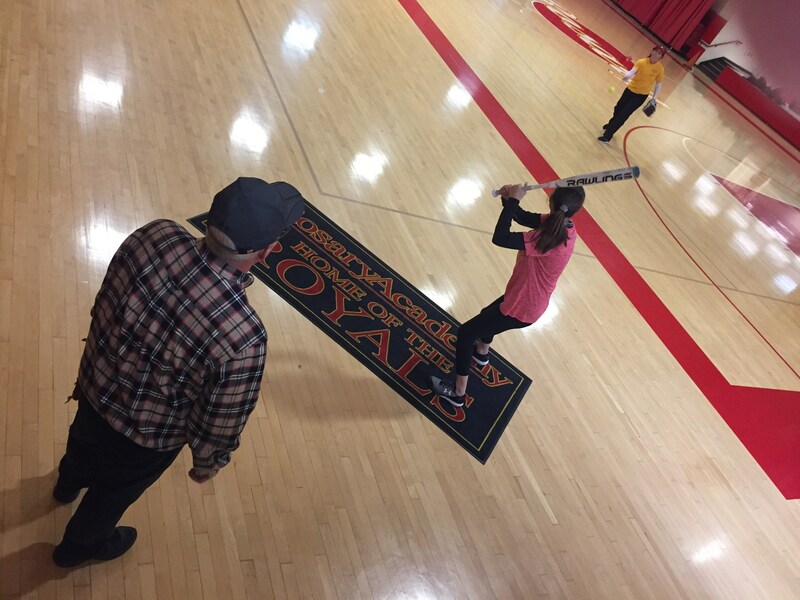 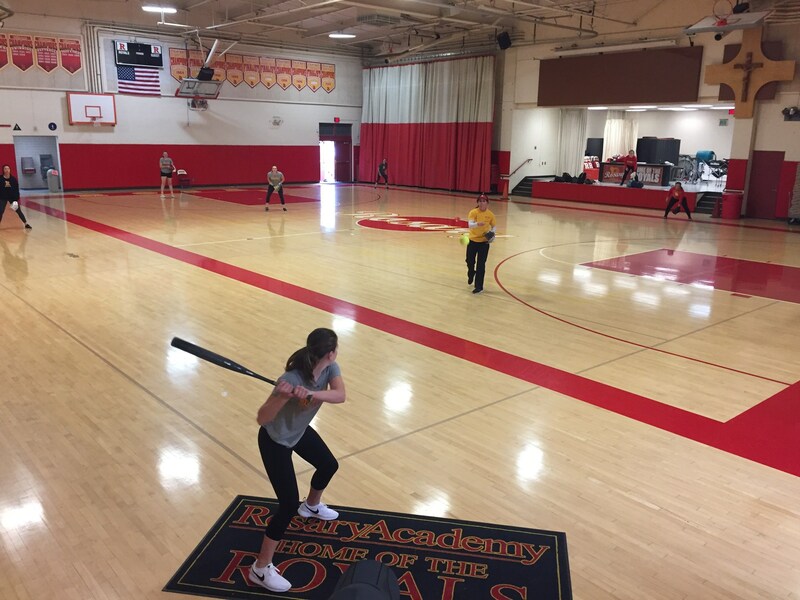 The Rosary Softball Program is one of the most successful sports in school history. 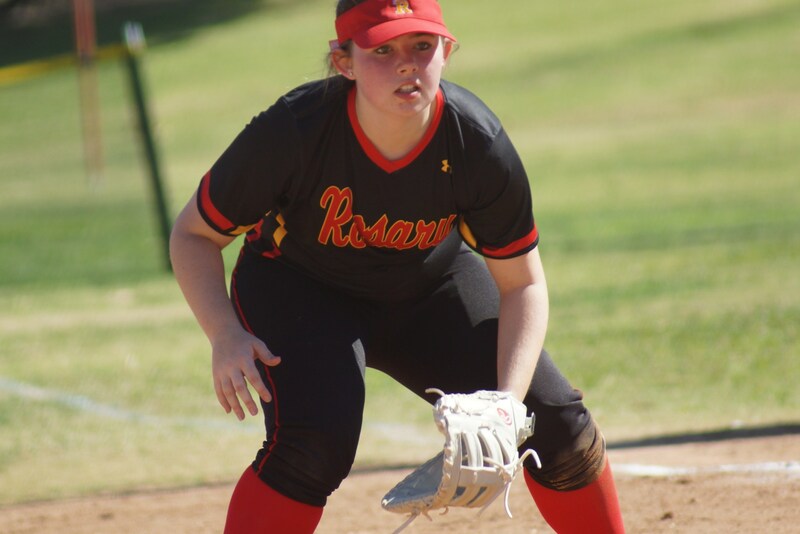 Softball was the first sport at Rosary to win a CIF championship, to be ranked in the top 10 of Orange County, and to achieve state and national rankings. 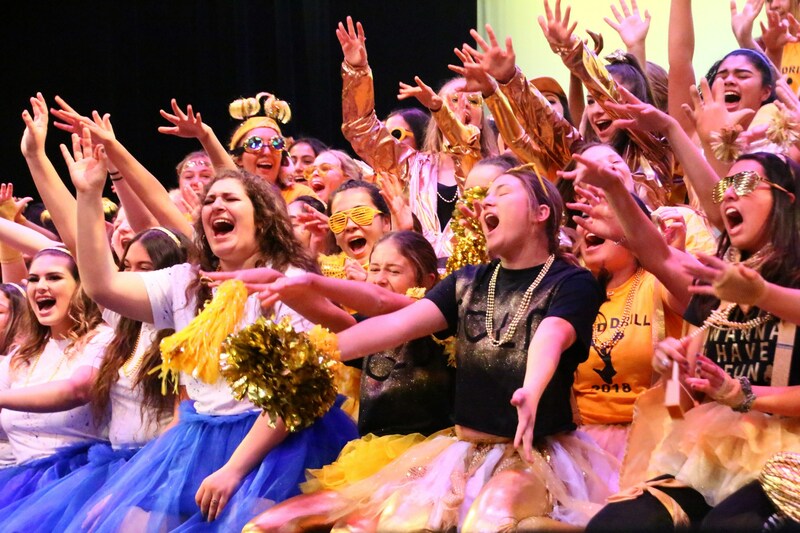 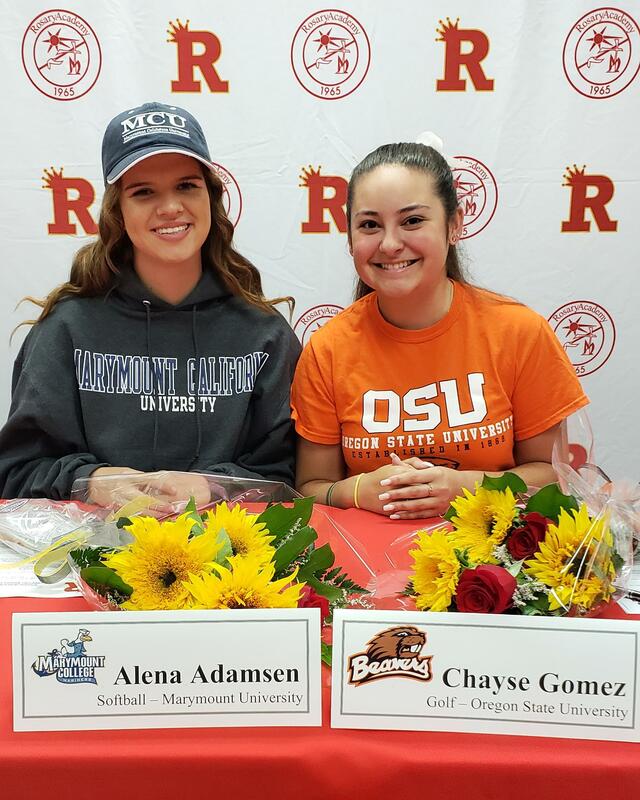 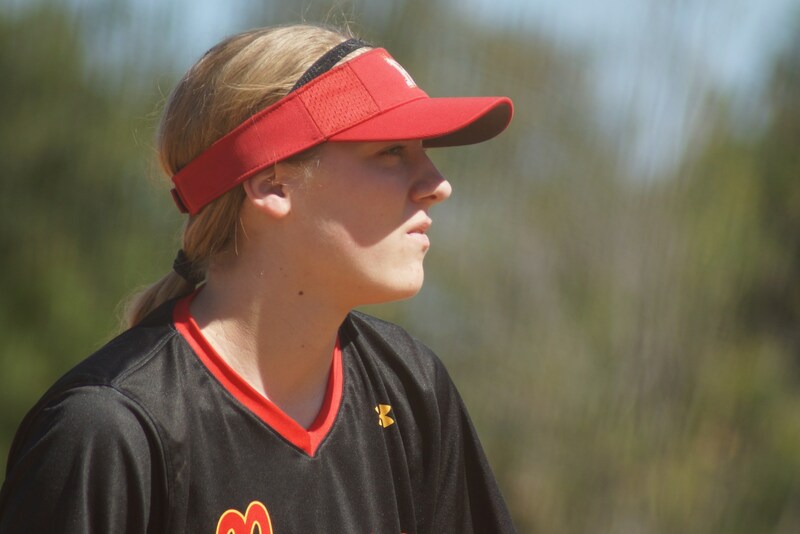 The program regularly sends several athletes yearly to play college ball upon graduation; one recent 4-year stretch saw 14 of 17 seniors accept softball scholarships. 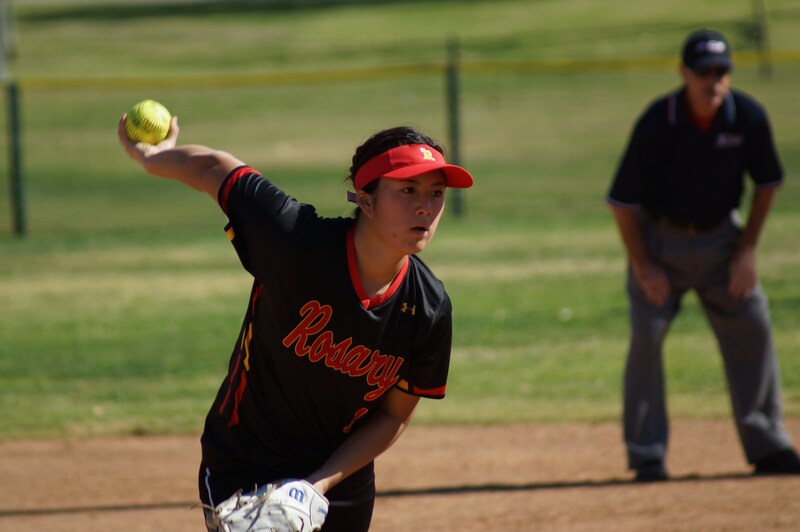 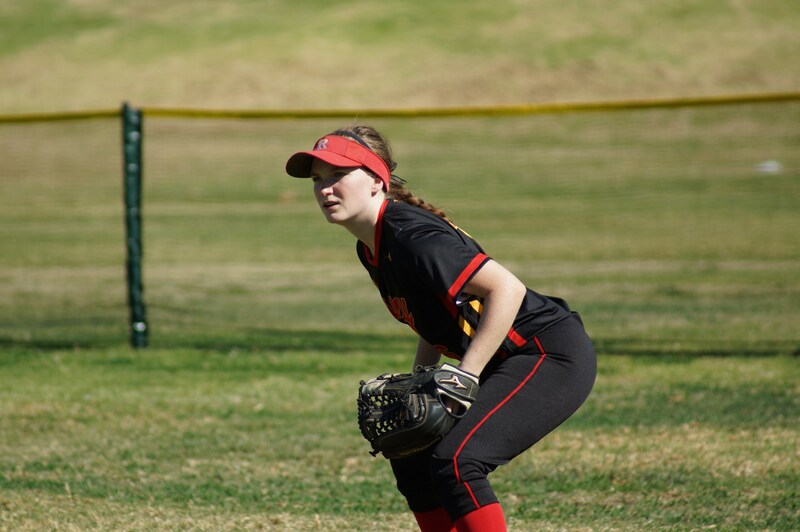 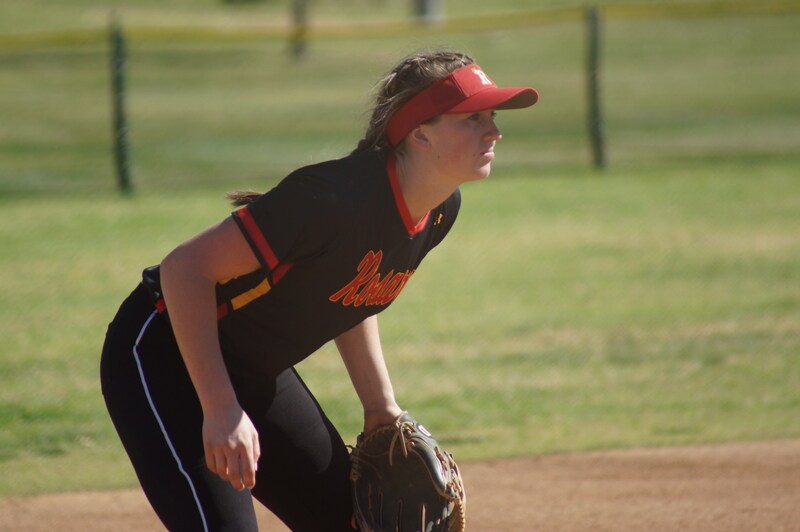 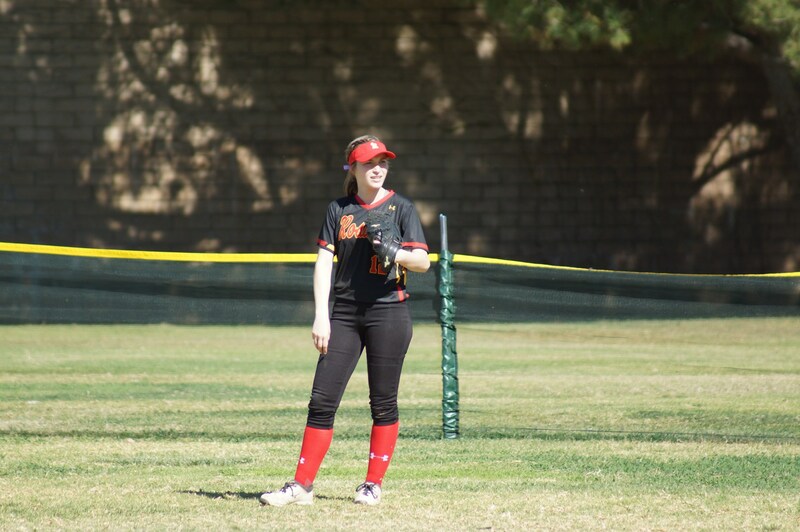 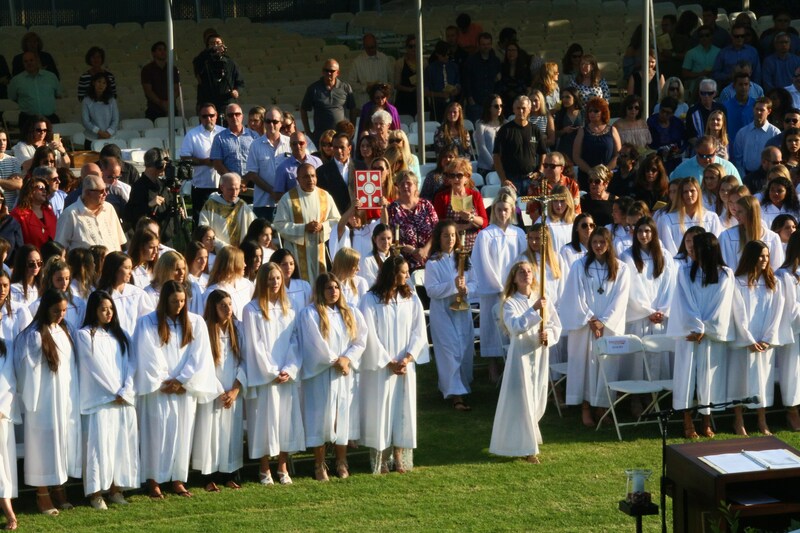 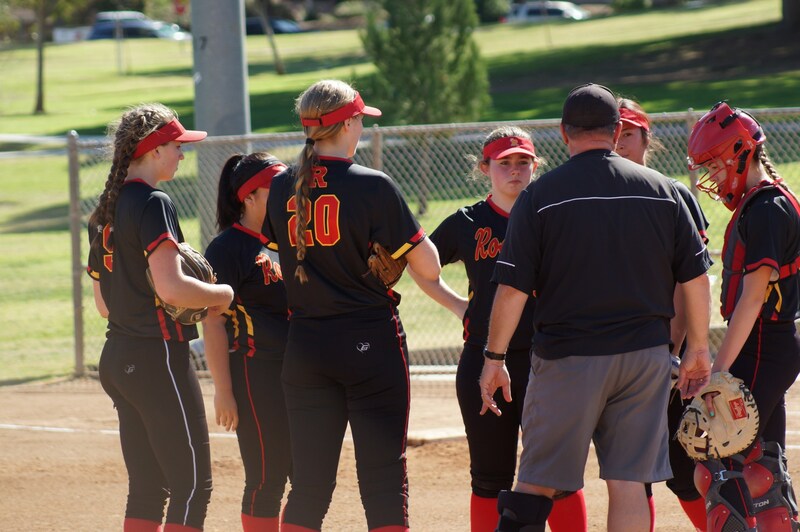 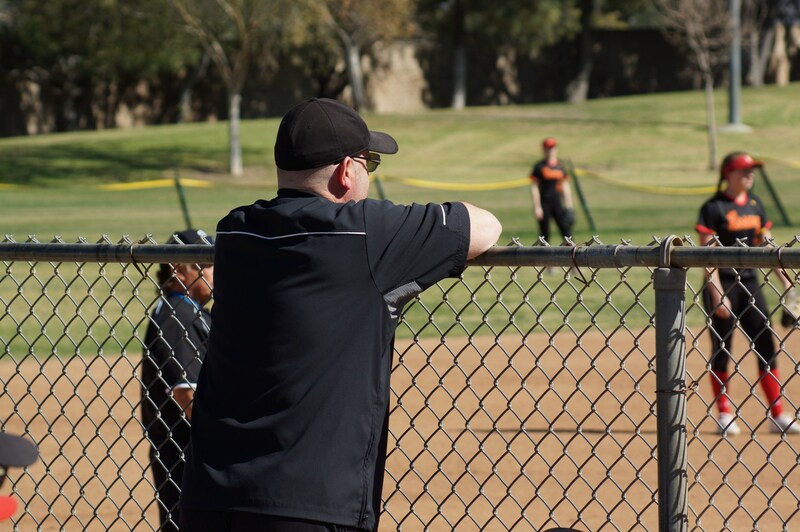 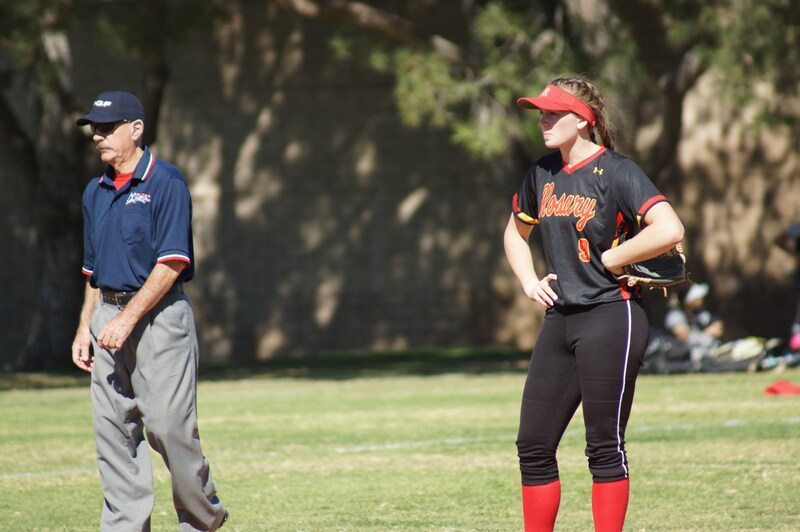 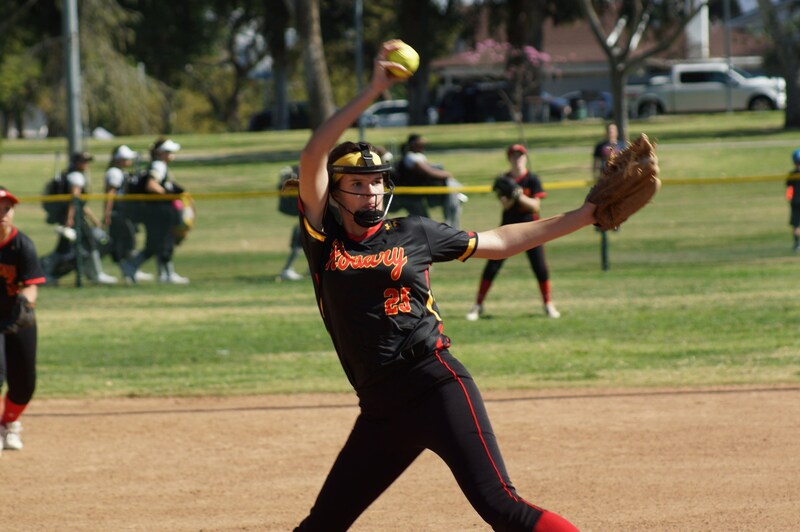 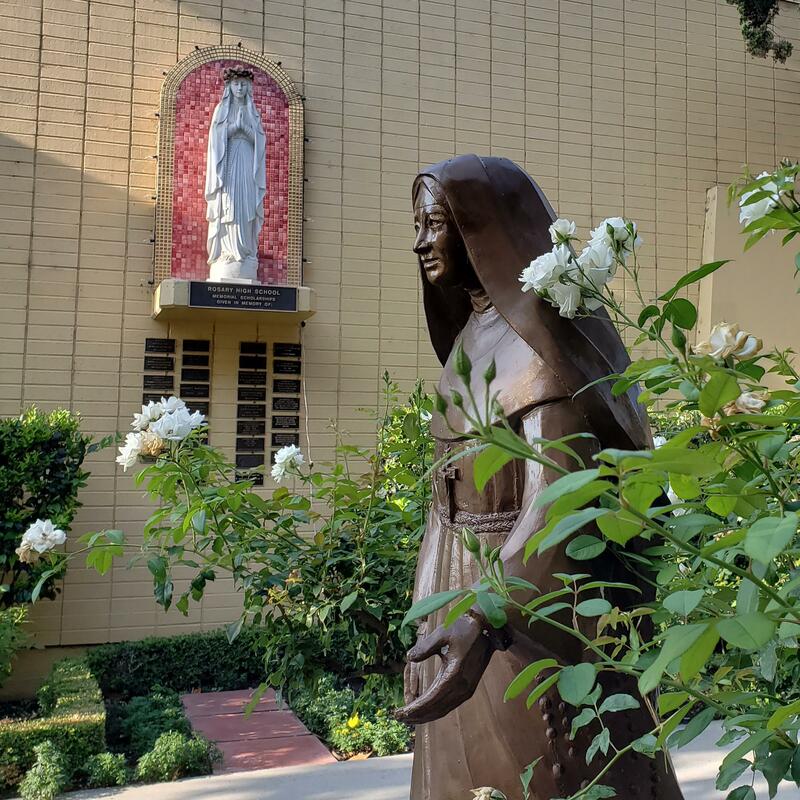 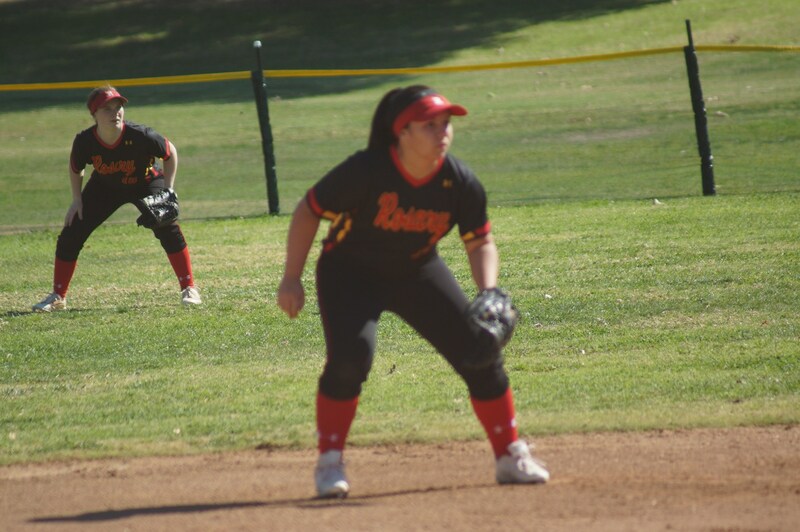 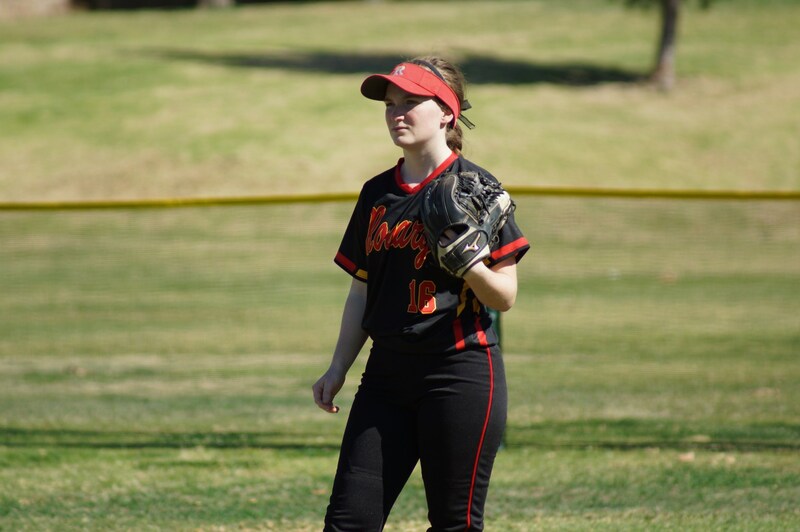 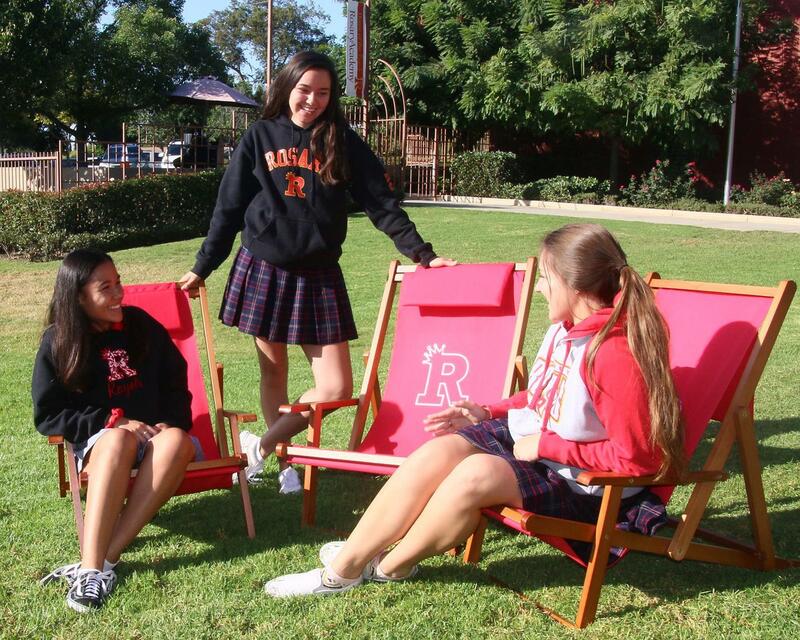 From five straight Catholic Division championships in the early '70s to more recent league championships, the softball program continues to be a source of pride and promise for Rosary Athletics. 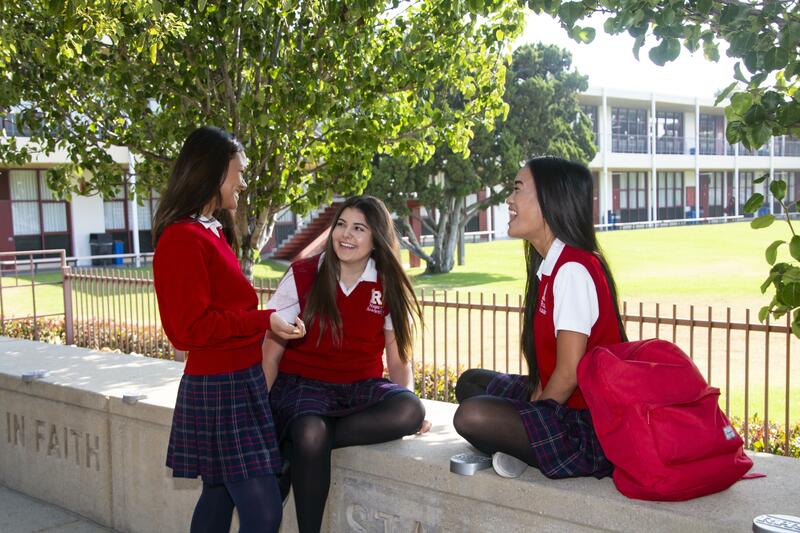 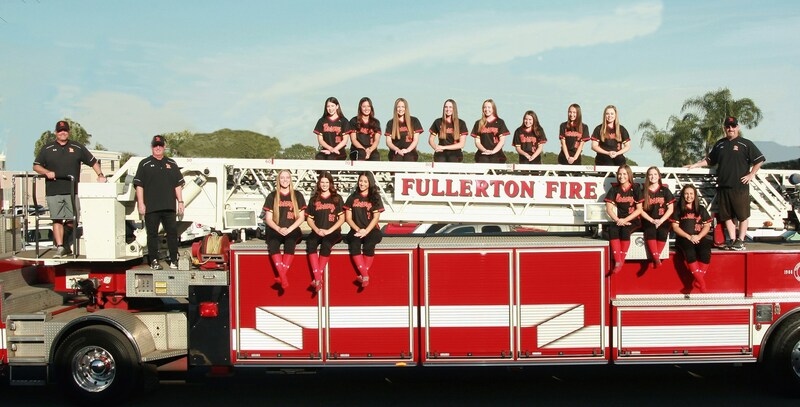 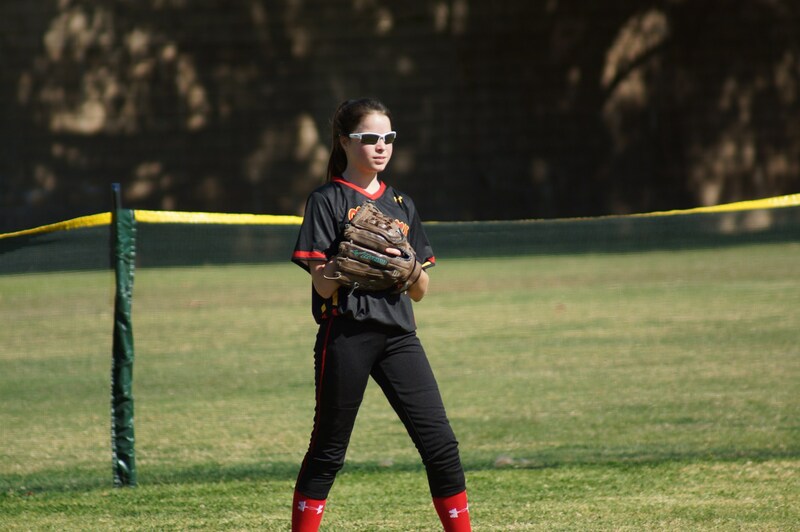 The program utilizes off-campus game and practice facilities at Cal State Fullerton and Fullerton College.